With a new ban, Seattle says goodbye to its plastic straws. “The ban aside, about 200 retailers have agreed to make the switch this month as part of an industry-led campaign, dubbed “Strawless in Seattle,” to prevent the plastic from polluting ocean waters and threatening marine life. 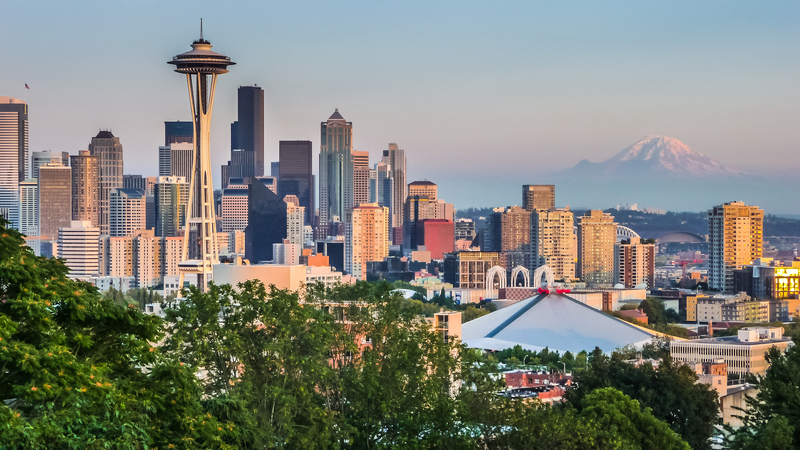 If you have ever been to Seattle, you know what a great city it is. For us, this makes it even better. And not only Seattle is following this healthy trend, Los Angeles and San Diego for example are also creating progress for a while now against the use plastic and its consequences. And we all know the sad effects of plastic and what it does for our future. It only takes a bit of care to make the world a healthier place. Check our Tips&Tricks on how to reduce plastic easy and remember whatever you buy is another piece on the pile. Ban on microbeads – First U.S. now U.K.